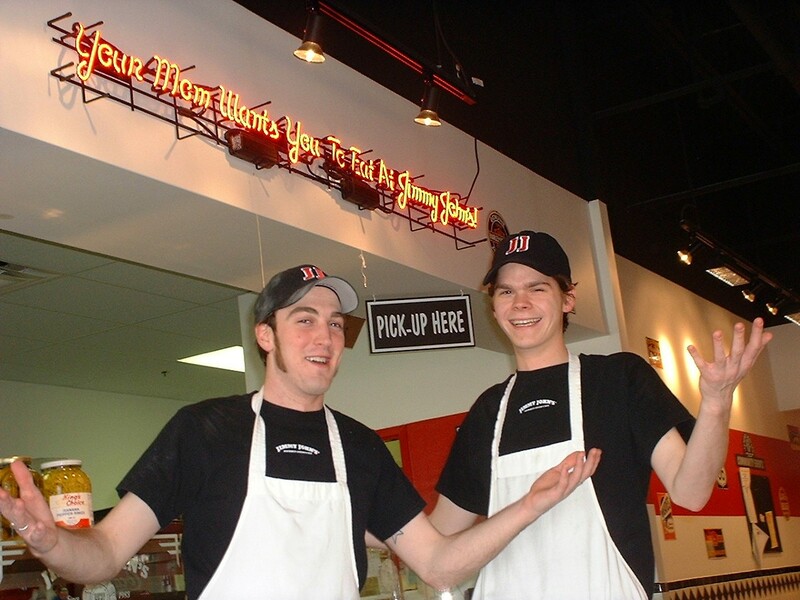 Jimmy John's is simple, Jimmy John's is honest, Jimmy John's is passionate, Jimmy John's is uncompromising, Jimmy John's is irreverent. World's greatest gourmet sandwiches. We use the finest ingredients available because we know profits will not go up if we start cutting corners. The same goes for watering down our personality. After all, it's okay to be stubborn when you know that you're right.